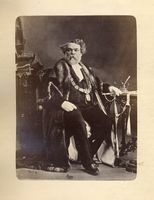 CASSIDY, FRANCIS, lawyer, president of the Institut Canadien and of the St Patrick’s Society of Montreal, member of the provincial parliament, and mayor of Montreal; b. 17 Jan. 1827 at Saint-Jacques-de-l’Achigan (Montcalm County, L.C. ), of Irish parents, Francis Cassidy and Mary McPharlane, who had left County Cavan, Ireland, to emigrate to Canada; d. 14 June 1873 at Montreal, Que. His intellectual alertness and eagerness to learn led him, once through primary school in his native parish, to the college of L’Assomption, where he was admitted in 1838 to the first year of the classical course. Despite his family’s poverty, he managed to complete the full course of classical studies thanks to the moral and financial support given by Abbé Étienne Normandin, who was director of the college and teacher of philosophy there from 1839 to 1846. Francis Cassidy never forgot that it was this remarkable benefactor who enabled him to finish his studies at the college, particularly after he had lost his father. 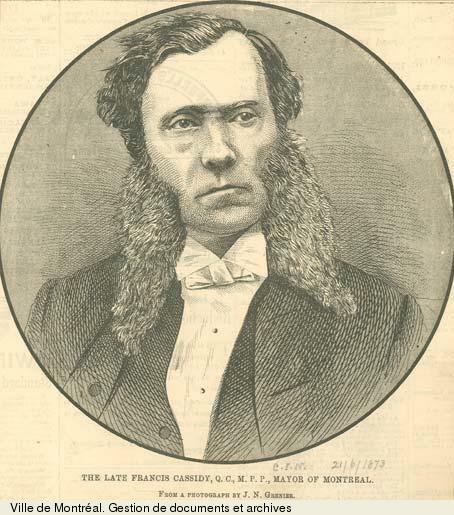 Armed with a letter of introduction from his rhetoric teacher, Pierre Garnot, he went to Montreal in 1844 to study law, and entered the office of lawyers Pierre Moreau and Charles-André Leblanc, on the corner of Craig and Saint-Gabriel streets, as a clerk. He had only $60 a year to live on As this sum was clearly insufficient even for an ascetic’s existence, he began to give French lessons. He liked to recount that at that period it was his lot to wear the same pair of cotton trousers summer and winter, and in severely cold weather to remain in bed on Sundays to save the cost of a fire in his room. Cassidy qualified as a lawyer on 18 Aug. 1848, and soon entered into partnership with his employers. When Moreau retired, Cassidy shared with Leblanc the responsibility for a large clientele, attracted by a competence that soon made Cassidy, “in criminal and civil proceedings . . . one of the most brilliant lawyers of the Montreal bar,” according to David. 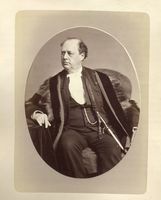 The latter indicated the reason for this success: “His pleas were concise, terse, and sound; he did not speak for the sake of speaking, to produce an effect on his audience, but only to win his case and convince his judge.” On 5 Aug. 1863, at the age of 36, Cassidy was appointed queen’s counsel. On many occasions he was called upon to be a member of the council of the Montreal bar. 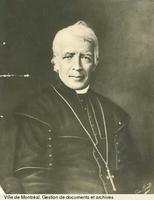 He was elected bâtonnier in 1871, the first Irish Catholic to obtain this distinction. Cassidy had now become a person of note. His compatriots had chosen him president of the St Patrick’s Society, founded in 1834. 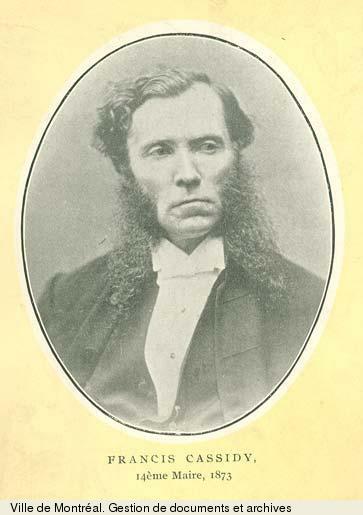 Profoundly Irish, but brought up in a French-speaking environment and counting a large number of French Canadians among his clients, he was considered to be the embodiment of the entente cordiale that his illustrious compatriot Thomas D’Arcy McGee* wished to see between the Irish and the French Canadians. 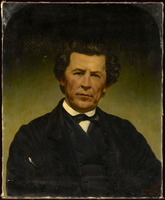 Francis Cassidy was elected president of the Institut Canadien a second time, for the period May 1857 to May 1858. 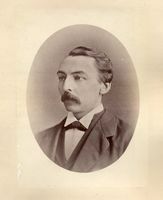 Before the end of his term as president, some 135 members resigned on 22 April, under the leadership of Louis Labrèche-Viger and Hector Fabre, and founded the Institut Canadien-Français on 10 May. The Institut Canadien having been the object of episcopal censure, Fabre’s group wanted “to remove from the library a certain number of immoral and irreligious books, applying to this reform the greatest degree of liberalism compatible with the moral interests of the population and public security.” The majority of the members, however, refused to allow anyone the right of supervision and of prohibition of books and reading material. Since agreement did not prove possible, the supporters of Fabre’s temperate argument left the institute. Although the Institut Canadien was attacked by Bishop Ignace Bourget* in pastoral letters of 10 March, 30 April, and 31 May 1858, Cassidy remained a member of the association until May 1867. 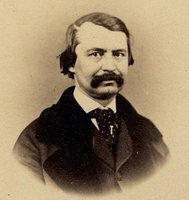 Consequently, when in 1870 he was chosen to be one of the defence lawyers in the lawsuit over the burial of Joseph Guibord* [see Truteau], one of the lawyers on the other side, Joseph Doutre*, his former confrère at the Institut Canadien, took malicious delight in pointing out to him on one occasion that from 1858 to 1867, i.e. for “nine years,” he had lived “in that leprosy of impenitence” which he himself “so energetically condemned” in his plea. For in this famous case, according to Cassidy, the opposing parties were not Henriette Brown and the parish council of Notre-Dame, but the Institut Canadien and “the Church of Canada herself, threatened in her most essential immunities.” Cassidy, “obeying life-long convictions” and fulfilling “a sacred duty” required of him in his “double capacity as an English subject and a Catholic,” defended in his plea, step by step, the stand taken by the bishop of Montreal, as it was set out before Judge Charles-Elzéar Mondelet on 10 and 11 Jan. 1870 by the administrator of the diocese, the vicar general Alexis-Frédéric Truteau. At the time when Cassidy was endeavouring to play a part for which he was obviously not destined, the illness that was to carry him off prematurely was beginning to undermine his strength. 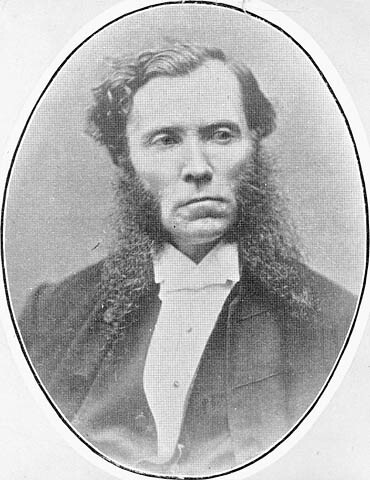 Nevertheless, once more he allowed himself to be persuaded, and stood for the mayoralty of Montreal, to which he was elected by acclamation in February 1873. But he was not able to discharge his new duties for more than a few months, since he died on 14 June 1873 at the age of 46. His funeral was an impressive one. 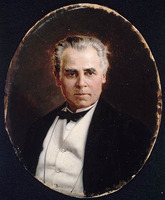 By a strange coincidence it took place at Notre-Dame two days after that of Sir George-Étienne Cartier, whose candidature in the district of Montreal-East he had fought the previous year on behalf of his friend and colleague in the Guibord case, lawyer Louis-Amable Jetté*. Plaidoirie des avocats in re Henriette Brown vs la Fabrique de Montréal; refus de sépulture (Montréal, 1870), 1–13. L’Ordre (Montréal), 26 févr. 1862. Pierre Beullac et É.-F. Surveyer, Le centenaire du Barreau de Montréal, 1849–1949 (Montréal, 1949), 85–90. L.-O. David, Biographies et portraits (Montréal, 1876), 168–80. A. 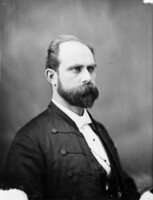 D[uclos] de Celles, “Sir Alexandre Lacoste,” Men of the day, a Canadian portrait gallery, ed. L.-J.-C.-H. Taché (Montreal, [1890–94]), 273–81. J.-B.-É. Dorion, Institut canadien en 1852 (Montréal, 1852). Anastase Forget, Histoire du collège de l’Assomption (Montréal, ). 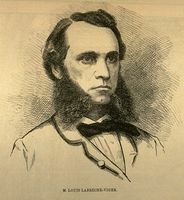 J.-L. Lafontaine, Institut canadien en 1855 (Montréal, 1855). Sylvain, “Libéralisme et ultramontanisme,” Shield of Achilles (Morton), 111–38, 220–55. É.-F. Surveyer, “Two of the early English-speaking Bâtonniers of the Montreal bar,” RSCT, 3rd ser., XLIII (1949), sect.ii, 45–55. Philippe Sylvain, “CASSIDY, FRANCIS,” in Dictionary of Canadian Biography, vol. 10, University of Toronto/Université Laval, 2003–, accessed April 24, 2019, http://www.biographi.ca/en/bio/cassidy_francis_10E.html.